Back in May, Google announced a laundry list of upgrades that were on the way for the Google Home smart-speaker. One of the less-exciting but greatly desired features was the addition of Bluetooth support to the Assistant-enabled home companion. The new features for Google Home were said to be rolling out “later this year” with no schedule dates announced. This week, however, it looks like Google may have inadvertently pushed the update for Bluetooth to a limited number of users. 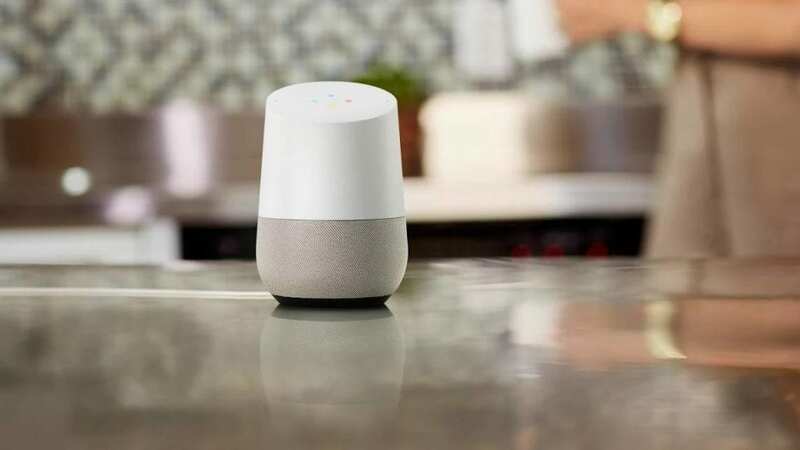 According to a report from Android Police, a number of their staff have received an update to the Google Home app adding “Paired Bluetooth devices” to the device settings. At this time it looks like the update may have been an accident on Google’s part. 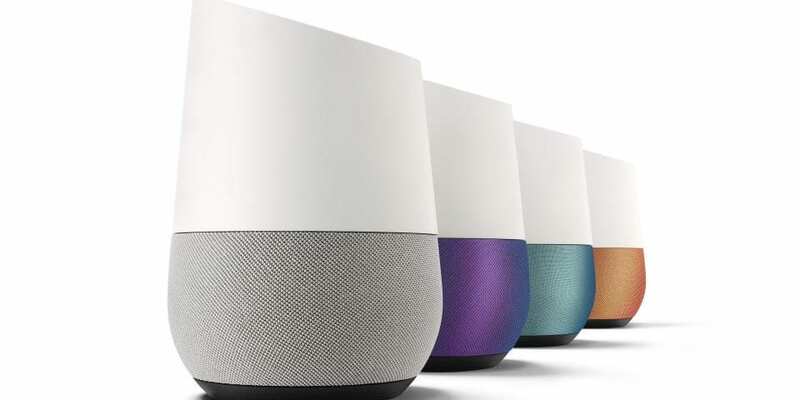 Another report from 9to5Google reveals that the latest firmware version for Google Home is only showing up for certain users. Even though Google has yet to announce the update, it is likely the latest version is slated to arrive in the coming weeks. Bluetooth capability in a home-speaker isn’t earth shattering but the ability link to your Google Home regardless your OS, especially if your wifi isn’t working, is a much-needed feature for any capable product in this niché. We’ll be keeping an eye out for the update and are looking forward to all the new additions coming to Google Home in the near future.